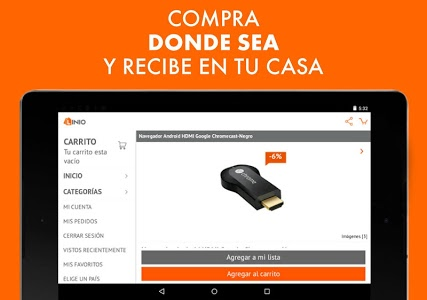 En este Buen Fin, Black Friday y Cyber Monday, compra con tu celular o tablet desde donde quieras, las 24 horas y sin filas. 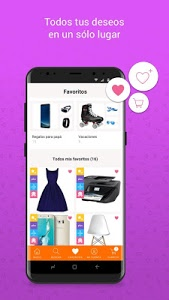 Elige entre millones de productos de tus marcas favoritas y recibe tus compras en cualquier parte del país. 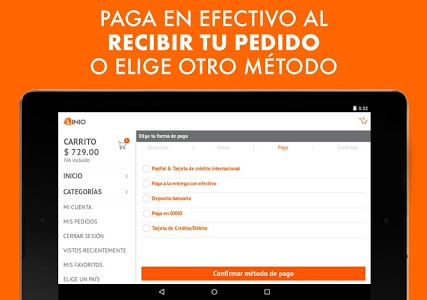 Con Linio, comprar online es fácil y divertido; puedes pagar al recibir tu producto, con tu tarjeta de crédito o débito, con Paypal o en tiendas de autoservicio participantes. ¿Qué esperas? 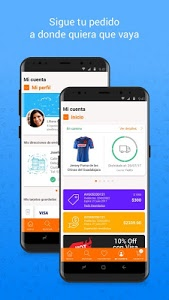 ¡Descarga la App! #1 Millones de productos a tu alcance. 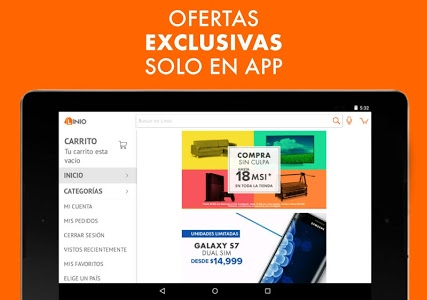 #4 Envío gratis en miles de productos. #6 Puedes pagar cuando recibes. 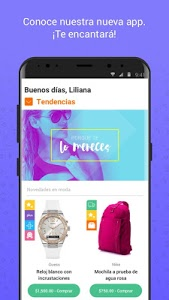 "Una de las tiendas online más grandes en Latinoamérica." 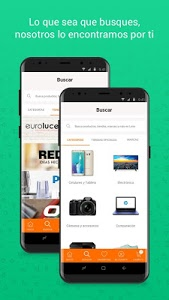 In this Buen Fin, Black Friday and Cyber ​​Monday, buy with your phone or tablet from anywhere, 24 hours without rows. Choose from millions of products from your favorite brands and receive your purchases anywhere in the country. With Linio, buying online is easy and fun; You can pay when you get your product to your credit or debit card with Paypal or self-service stores participating. What are you waiting for? 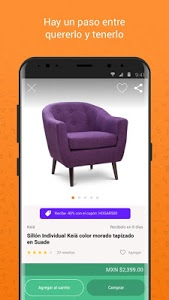 Download the App! No. 1 million products at your fingertips. # 4 Free Shipping on thousands of products. No. 6 You can pay when you receive. # 7 Track your order from anywhere. No. 8 Returns for free. 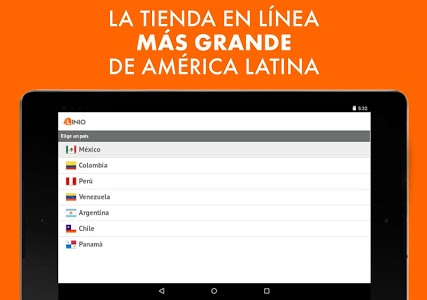 "Leading B2C 2015 in Latin America." 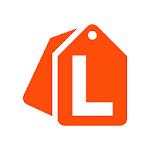 "Linio is the top-ranked e-commerce shopping option." 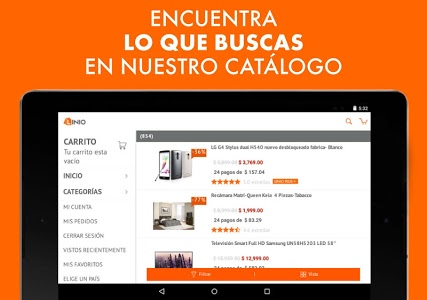 "One of the biggest online stores in Latin America." - ¿Cliente CMR? ¡Ahora puedes disfrutar de los descuentos al pagar con tu tarjeta CMR! 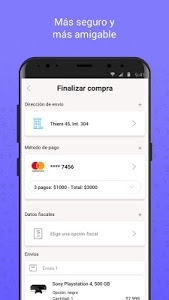 Similar to "Linio - Comprar en línea"